As the age of technology produces even more advancements, people young and old have discovered the ways of piracy. For years Hollywood and the music industry have been bending over backwards to stop people from pirating their products. As the Internet and e-books become increasingly popular, pirated books are popping up on many P2P (peer-to-peer) file sharing networks. 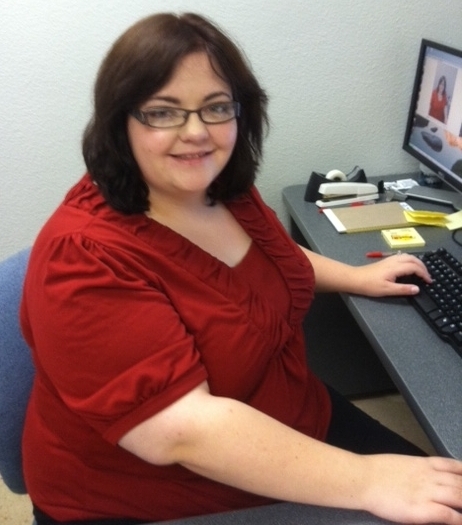 We’re starting a series of posts to help better introduce the TSTC Publishing team to you. Each post in this series will let them share with you the books they love most and the ones that fill their shelves. They will share their top 10 favorites and the ones they can’t stop re-reading. I hope that from this, you’ll get to know us a little better and share some of your favorites with us as well. At the beginning of each new year, we sit down and make a list of all the things we hope to accomplish. Some of us focus on becoming healthier, others spending more time with the family, and others on straightening out their finances. Getting Published: How many pages does it take? How many licks does it take to get to the center of a Tootsie Pop? The world may never know. How many pages does it take to get into a book? A handful of websites have a few theories. Some of these sites even use these theories to help new writers become published! Books are magic. I always have believed that in some form or fashion. As a little girl, I was convinced books just magically appeared at the stores, like candy and pasta. I wasn’t sure how they got there; maybe a large, studious stork carried them. It didn’t really matter how they got to the store, it mattered that they got to me. 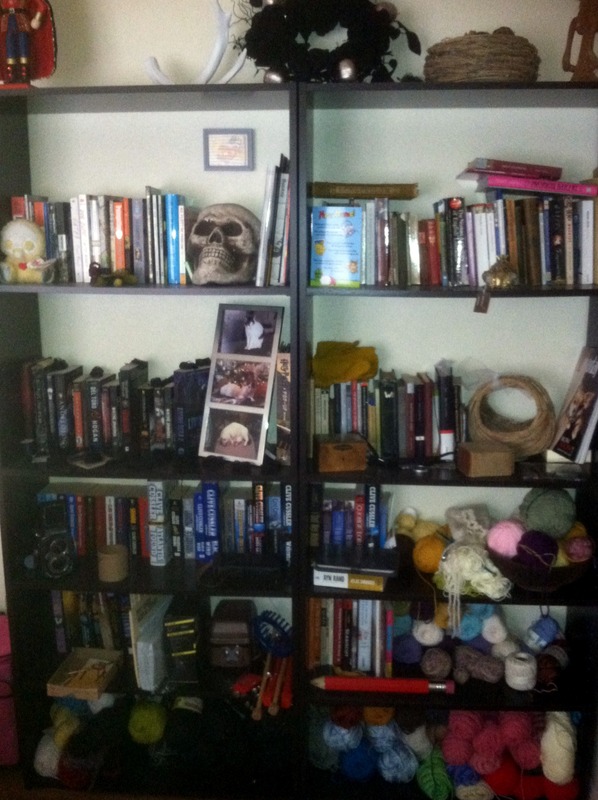 I decided very early on I wanted to be forever surrounded by books. I dreamed of owning the elaborate library in Beauty and the Beast, and I still dream that to this day. Of course, this was all before I actually could read. Borders Reorganization Plan, Will It Work? Feb. 16, 2011, isn’t a significant date to most people. For Borders Inc., however, it is a date probably still ringing in the ears of executives and employees. 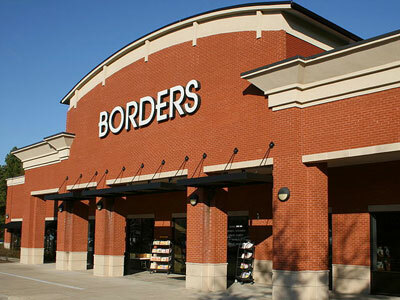 On that date, Borders Inc. filed for bankruptcy. Reading is reading is reading. As long as you’re reading, that’s what counts, right? In my own world, I remember growing up with books. My parents weren’t college-educated, but they loved reading and that love naturally passed to their six children, well, most of us.